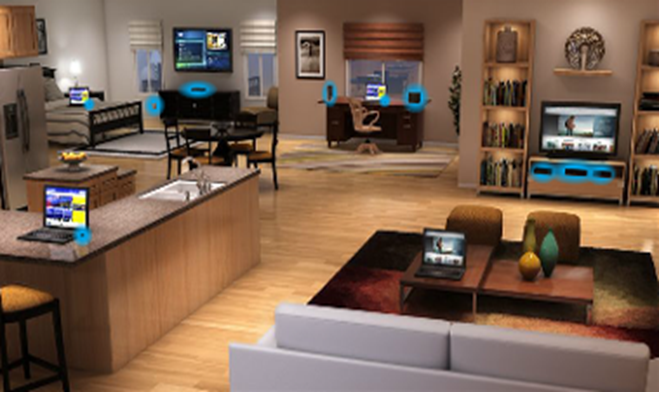 These days our homes have more technology than ever before, and it continues to get more and more complicated. While you have a whole IT department at work when the computer crashes or some other tech problem crops up, at home we are on our own. Yes, you may have a tech service you can call to solve the big problems, but do you really want to bother them when something happens such as when your wifi network is giving you a problem? While we all wish we could fix these things ourselves, sometimes trying to solve one problem only brings up more problems. 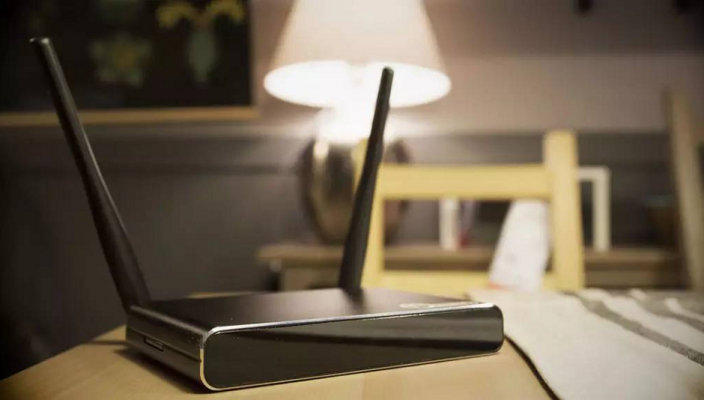 Here are three things that seem to crop up continuously when homeowners try to set up and manage their own home network wifi configuration setups and instead find themselves at the mercy of their technology. Most of our routers come with a button or recessed area that you can push to reset the entire system. It is there as a failsafe for certain situations but too many homeowners turn to it too easily. The problem with using this “hard reset” button is that it will wipe out everything you have setup for that system. This includes not only the ISP name and password, but also the security keys and IP address for your system. Unless you have had the forethought to write this all down on a piece of paper, you may find yourself out on a limb. Even if you did write it all down, is it really worth the time and effort to re-enter all that information? Try and exhaust all possible solutions before hitting that switch. Many times when we run into problems with our router or the wifi network at home, it comes down to firmware upgrades. These upgrades can turn that router into a piece of hardware unable to communicate because it is now out of synch with the rest of your system. This is why it is so important to start by making sure that all the hardware and software connected to your wifi network has the latest updates downloaded and installed. For some routers this may mean simply pushing an upgrade button but if you need to look them up, take the time and do so first. Most of the hardware we buy these days comes out of the box with some kind of security default. The expectation is that we will then go in and make changes. These changes protect the system and allow us to configure it to our own needs. But if you are someone who simply takes that piece of hardware out of the box and installs it without a thought to making changes to the security protocols, you may run into problems down the line. Leaving remote management on, using the default admin name and password and using the channels the system came with can leave you vulnerable and with poor wifi as well. Don’t assume you are good to go, take the time to configure the router to the specifications you need, and don’t forget to write down those new passwords and configurations where you can find them again if you need to do so.